Support The Performing Arts. Your donations are 100% tax-deductible. 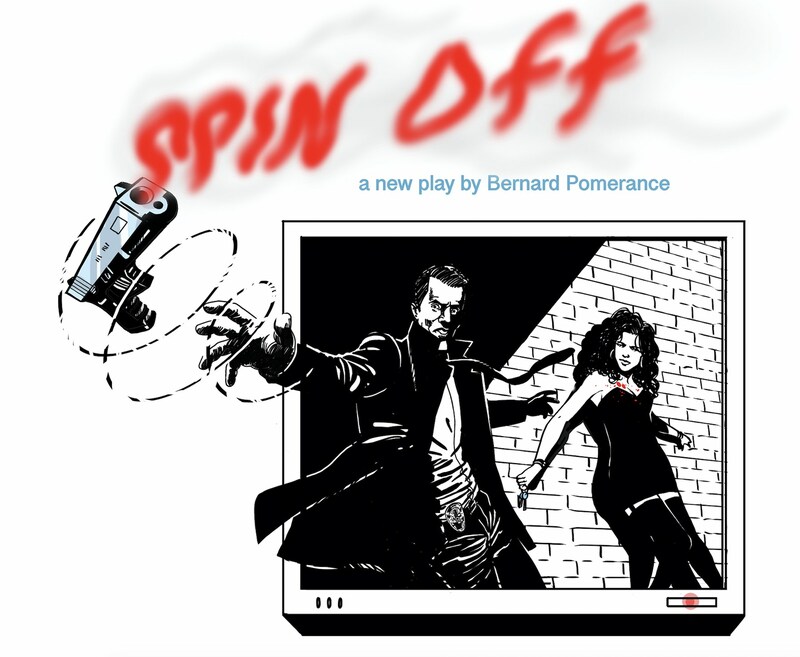 Benefit Fundraiser for the world premiere of SPIN OFF by Bernard Pomerance, directed by Ron Canada. Our fundraiser evening features musical performances by Aneka & Alex, J.W. Cortés, Marianne Ferrari, and Ann Osmond & Dennis Yerry.